Beauty. Free for the Noticing. - Jill Ruth & Co.
Can a cairn be made out of old rotting wood?? 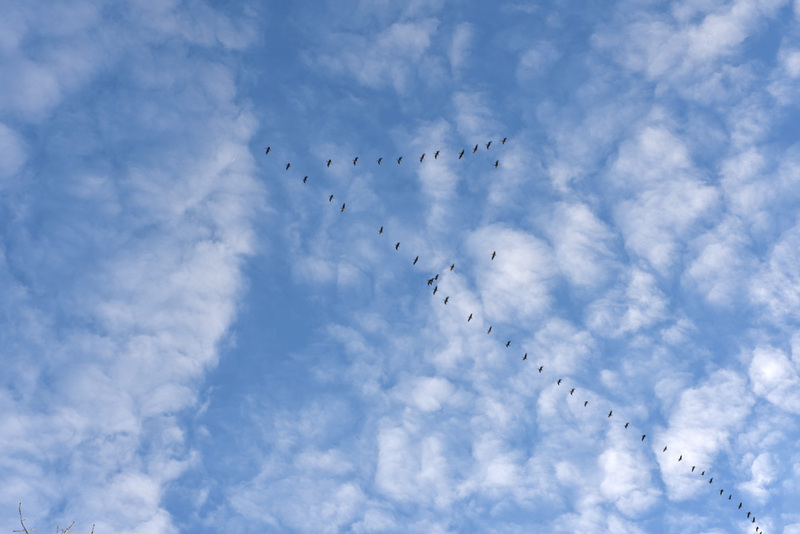 Birds flying back north. From one formation to another. With a backdrop that makes you sigh. These are both amazing pictures...thank you so much. Very uplifting. Happy Weekend to you, Jill! 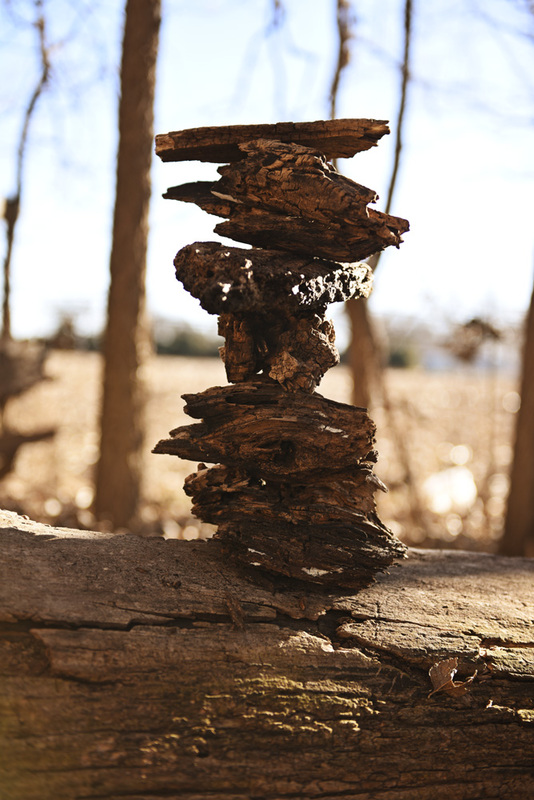 Love the wood cairn, never thought of that one.